We exist to help students into a loving relationship with Jesus. We do this by showing students what it looks like to walk with Jesus, as well as grow their knowledge of God. Our desire is for them to live a life full of love & service for our great God. 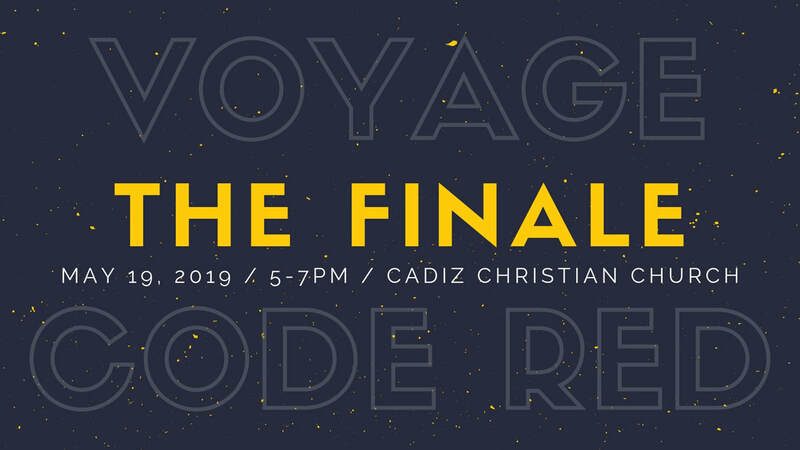 Voyage is always up to something, from Sunday school to retreats, conferences, mission trips, & other fun activities. If you have any questions please feel free to contact the office at 765.533.6364 or email cadizcc@hrtc.net.